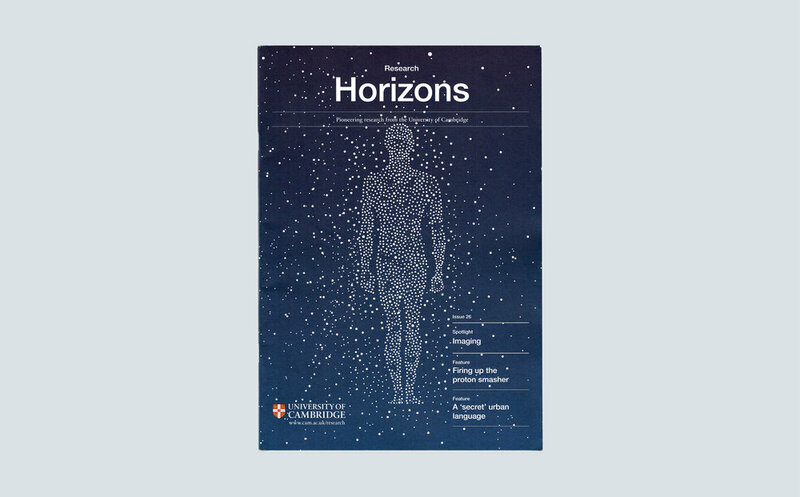 Research Horizons is the quarterly magazine used to communicate the University of Cambridge’s world leading research. 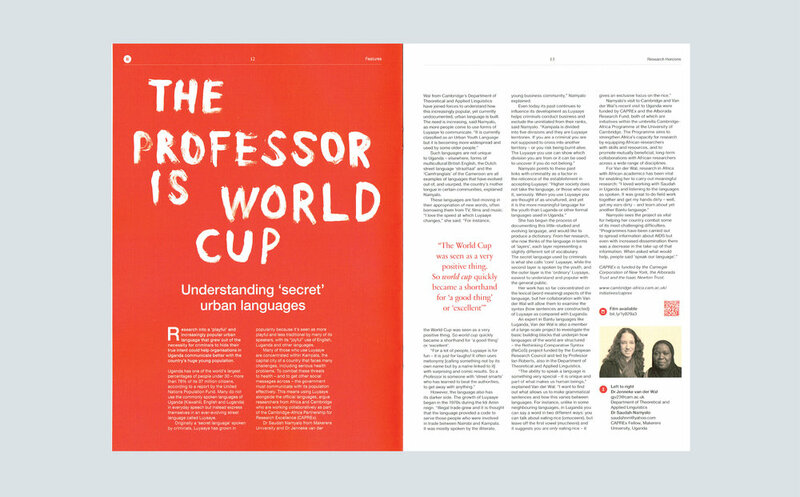 Following the bold design approach and guidelines of the publication, I created article specific illustrations and typographic layouts which compliment the fascinating research covered. 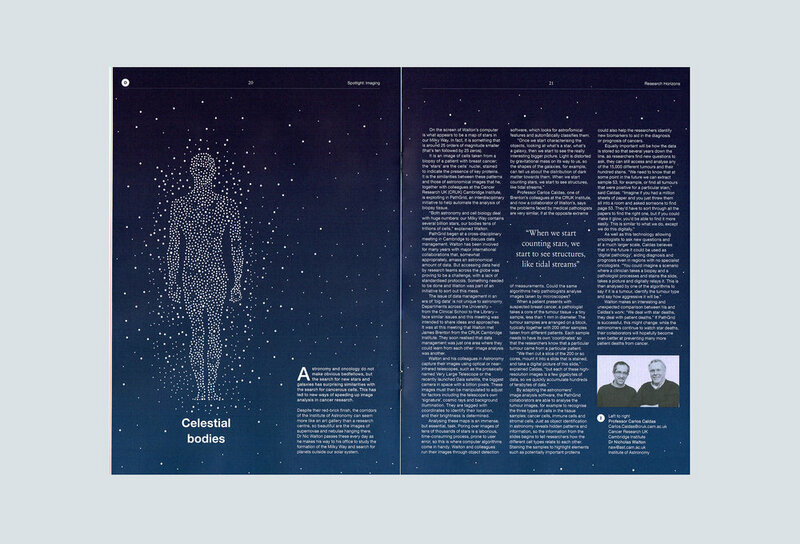 Following the newly established guidelines of Research Horizons quarterly journal, I created article specific illustrations and typographic layouts which compliment the fascinating research covered.